Erratic Phenomena: Tessar Lo's "Past, Present, Past-Present,"
For all you dreamers out there, Tessar Lo's latest exhibition opens this Friday, March 30th at Cooper Cole Gallery in Toronto. I'll be making the trip there as usual, so I hope to see you there — you won't want to miss Tessar's latest explorations of the nebulous realms of the unconscious. 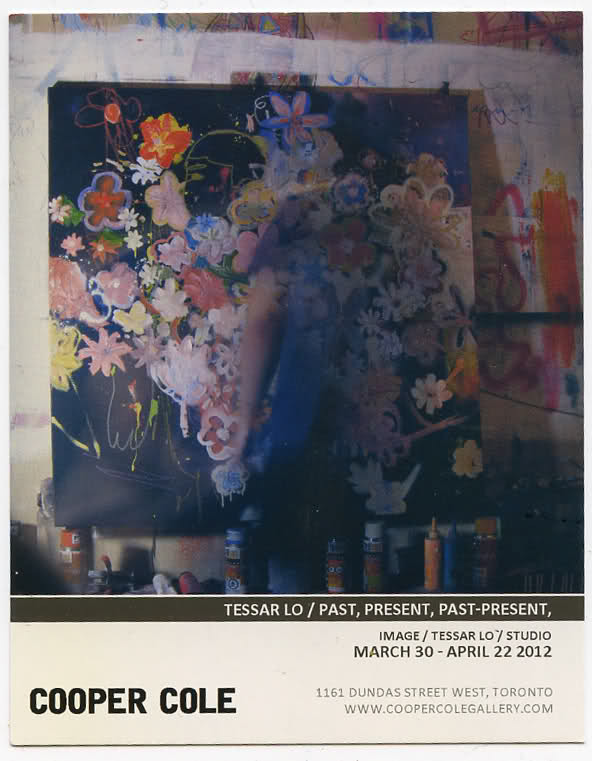 If you're new to Tessar's work, check the interview we did last fall for his first European solo exhibition.